Since a young boy, Eddie Flanigen has called Louisiana his home. Throughout his youth, he worked in construction doing various jobs and learning the importance of hard work. After high school, he attended Northeast Louisiana University now University of Louisiana at Monroe where he met his wife, Christy. The two were married in 1996 and built their first home two years later. While building their first home, Eddie found his niche in life. His love for design and the entire building process became a passion which continues today. 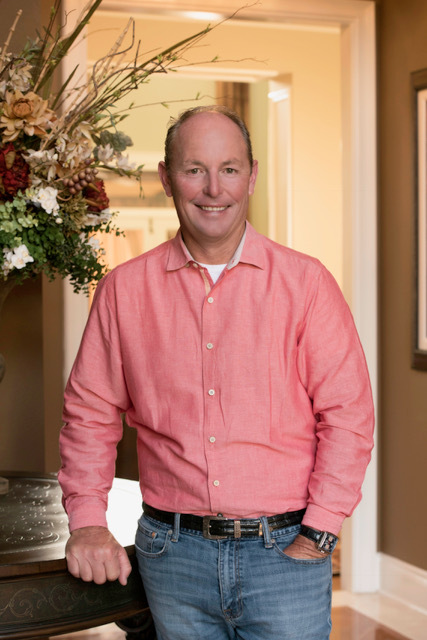 He soon became a Louisiana State Licensed General Contractor and created Eddie Flanigen Builders, Inc. The business quickly took off as news of his professionalism and quality designs spread throughout Northeast Louisiana. Over the years, the construction industry has endured a lot of changes. Flanigen Builders has endured as well. Throughout the past 20 years, Eddie has built hundreds of homes while continuing his dedication to quality and service. Each project is a calling card for Flanigen Builders and solidifies Eddie’s place as a premier builder in Louisiana. 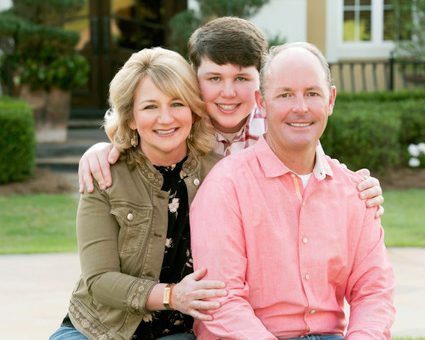 As a native of Louisiana, Christy Flanigen loves and appreciates all the South has to offer. After graduating high school, she earned a Bachelor of Science degree in Early Childhood Education from Northeast Louisiana University now University of Louisiana at Monroe. Soon after, she married the love of her life, Eddie. Motherhood soon followed with the arrival of her son, John Lawson. As their family grew so did their business. Christy soon left her teaching career to devote her time to being a mom and taking care of the Flanigen Builders’ business. She also became involved in the community through volunteer work. Her involvement with organizations such as the Junior League of Monroe and the Northeast Louisiana Children’s Museum is a testament to her belief of the importance of giving back. 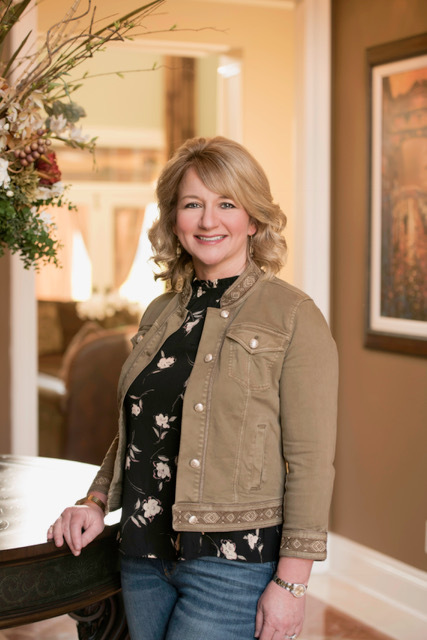 Having served on several local boards throughout the years, as well as serving as President of the Junior League, Christy’s passion for her community has grown. Utilizing the tools she has gained through her many life experiences, Christy works diligently alongside her husband. The two have a wonderful partnership that provides for a loving family and thriving business. It’s a winning combination. With Flanigen Builders, you get personable customer service paired with years of experience. With each custom home we build, we create a lifetime investment for your family. Providing you with a quality home, as well as a personable experience, is what we strive to achieve. We have built houses for over two decades in Louisiana, where the land, the people, and the rich culture help influence design. Our homes are especially designed to meet the needs of you and your family. Let Flanigen Builders build your future today.